Get all the essential nutrients your dog needs in raw food, but reduce the risk of intolerance with a more focused ingredient list. Save time, energy and effort, safe in the knowledge that your sensitive dog is being cared for in the best possible way. 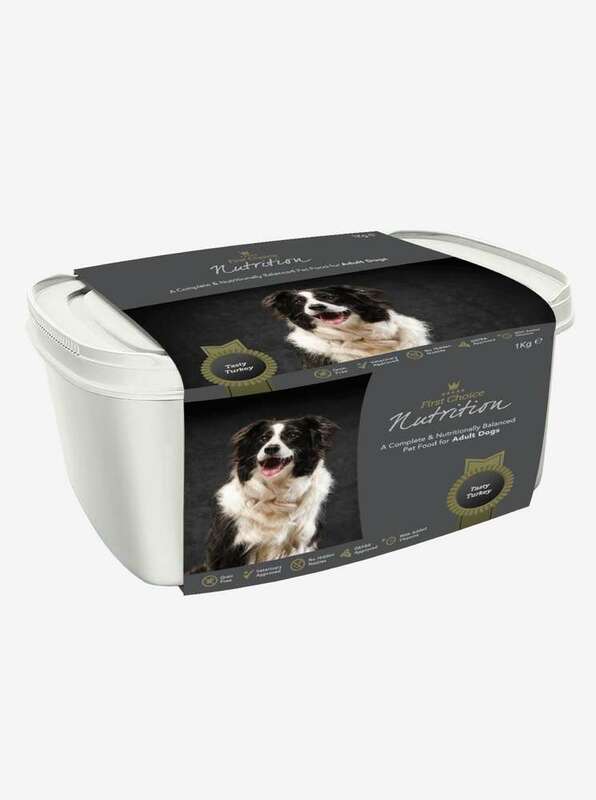 Free from cereals, grains, colours or preservatives, our hypoallergenic raw dog food menus are simpler but still delectable for dogs. Complimenting our hypoallergenic care menu, we also prepare especially nutritious puppy food, balanced adult diets and a caring senior menu.